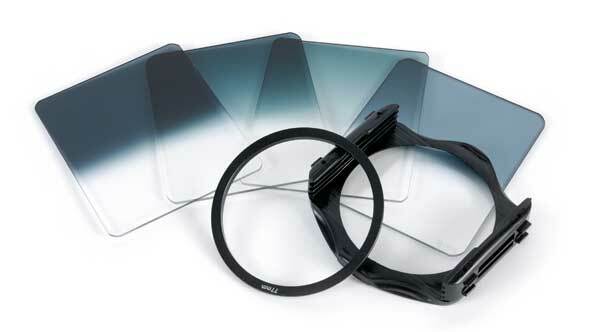 ND is the common reference for Neutral density filters that essentially act like sunglasses for the camera. ND filters allow you to decrease the amount of light entering the lens in order to keep your aperture setting at a fixed f-stop number that will give you a preferred setting of your depth of field or specific shutter rating. Common ND filter ratings are 0.3, 0.6 0.9 and 1.2 which are referred to as "ND-3, ND-6, ND-9 ad ND-12 respectively. The exposure of the image is the apparent corretness of the brightness of the overall image as controlled by many settings within the camera, the lens and the lighting conditions of the shooting environment. Matte Box is a light blocking structure that is placed in front of the camera lens in order to lessen the amount of light entering into the lens from less desirable angles. Many designs of matte box allow for insertion of glass filters to the placed directly in front of the lens to manipulate either the light incoming or the quality of the light entering the lens. The Shutter of the camera controls the time duration of the exposure of each frame being captured. There are shutters that physically open and close as well as many that rotate. There are also electronic shutters that switch the image sensor on and off to create the digital equivalent of a mechanical shutter. The shutter combines with the aperture to create the brightness or exposure. The shutter also effectively dictates the amount of Motion Blur that is seen in the resulting image.